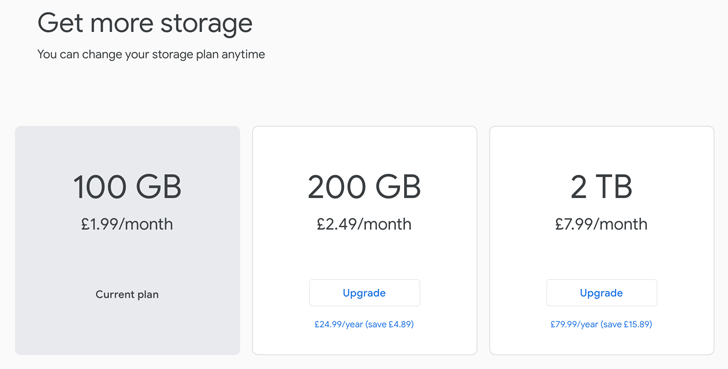 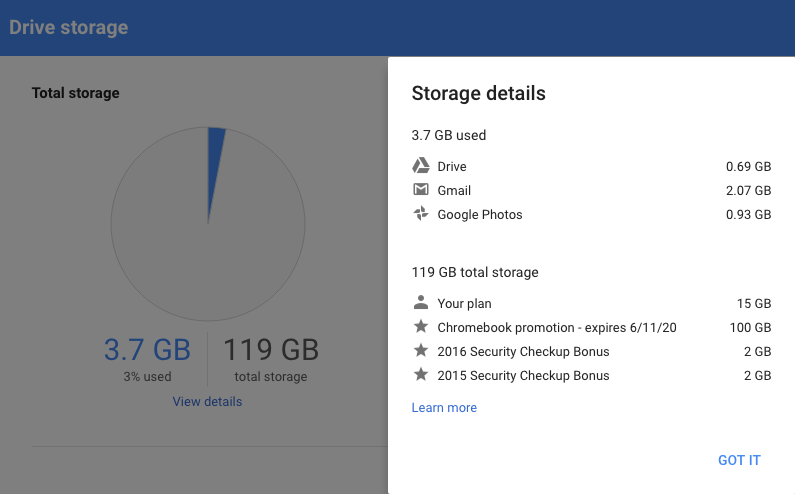 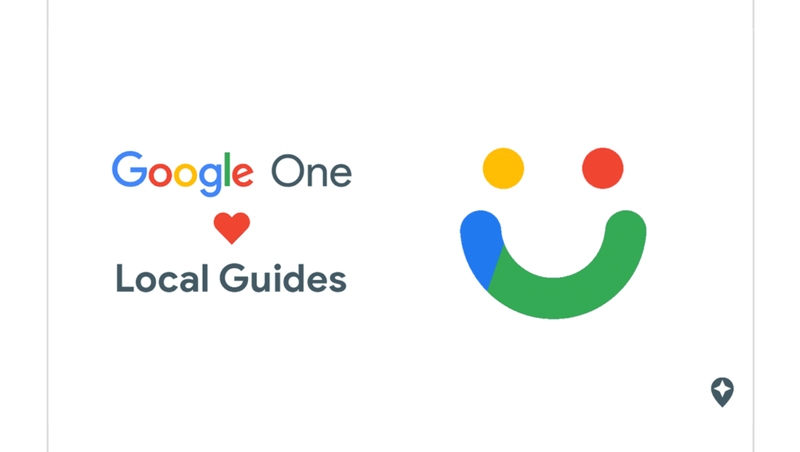 Google One's benefits extend beyond storage space and customer service. 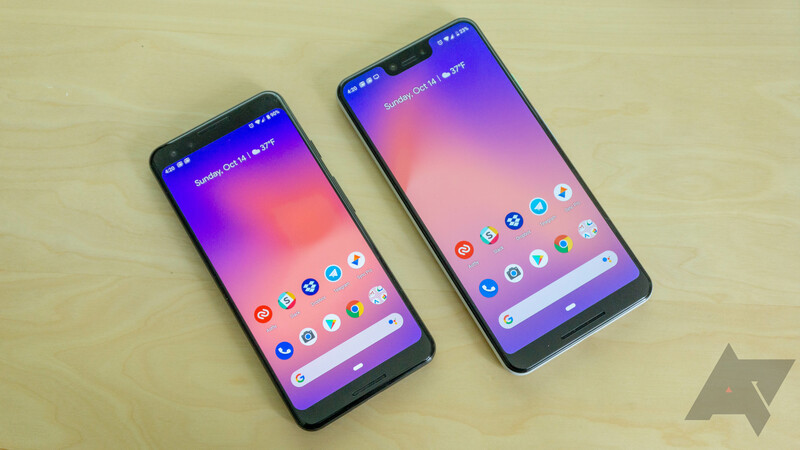 Subscribers can save 20 percent on their next order from Google Express, up to $20. 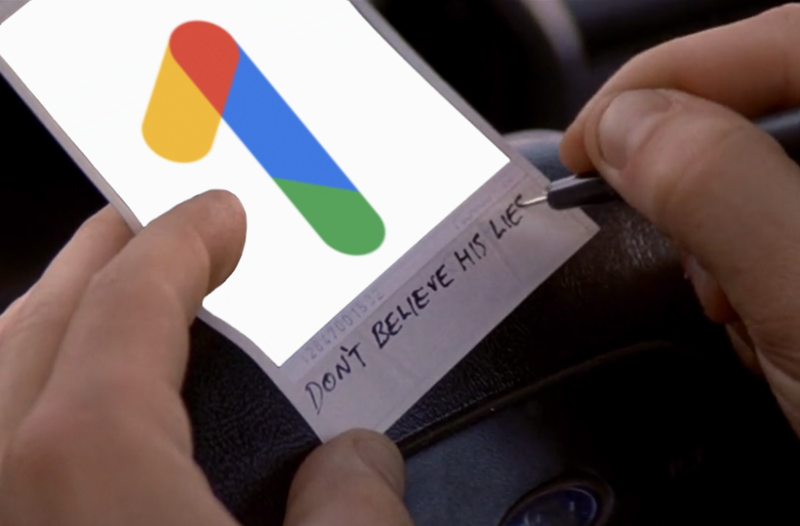 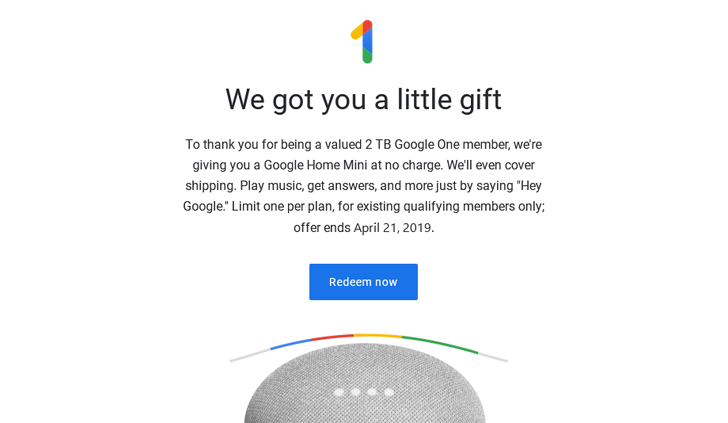 "Some qualified users" are eligible for an even larger discount of 25 percent, up to $25; Google doesn't explain what makes a qualified user, however.